Bespoke You offers spa experience days which include use of our luxury spa facilities combined with our ESPA spa treatments. 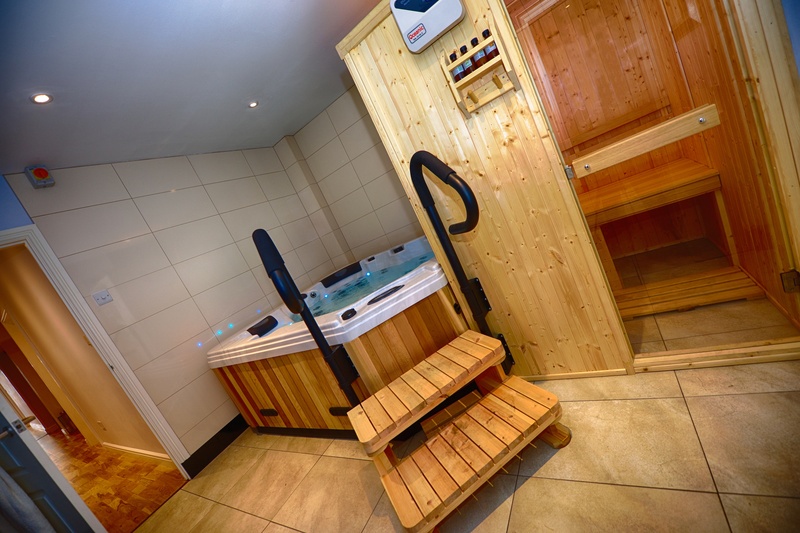 Enjoy exclusive private use alone or in company of the traditional Swedish sauna, steam room and hydrotherapy pool , everything is provided for you dressing gowns, slippers, towels and refreshments all you need to bring is your swimwear. Your spa therapist will guide you through your spa experience day, helping to advice with your choice of spa treatments and products making sure everything is bespoke to your needs. Spa facilities can be added on to any treatment for a supplement but is always included in our spa experience days. ESPA aromatherapy back, neck and shoulder massage complete with a inhalation bowl and your individual choice of oil. You can change the treatments if you wish, you can chose from a manicure, pedicure, salt and oil scrub and a shellac manicure. Espa 55 minutes’ deep muscle massage, a firm powerful massage designed to alleviate deep muscle tension. Includes inhalation bowl and fitness massage oil. ESPA men’s luxury skin treatment includes a tailored solution for your skins needs followed by a shoulder, neck, face and scalp massage. Aromatherapy full body massage each complete with inhalation bowl and your individual choice of oil. Complimentary refreshments and use of towels, robes and slippers. Any expectant mother is certainly in need of some time out to indulge and pamper herself making this the perfect package for you. Includes an ESPA pregnancy full body massage helping to relieve stress and tension followed by an ESPA express facial and pregnancy pedicure to complete this blissful experience. Luxury pedicure, the perfect answer for tired aching feet. Create your own Bespoke experience by adding 90 minutes private use of spa facilities onto to any treatment you wish.